This article was written in 2009 and remains one of our most popular posts. If you’re keen to learn more about Photoshop, you may find this more recent article on getting started with Photoshop of great interest. I normally use Fireshot add-on for Firefox which renders a good quality image. However, when I then try to resize in Photoshop, the quality goes right down hill. Anyone have any tips? I thought it might be useful to write something about this, because a lot of people find they get fuzzy or blurry images when they try to resize them, regardless of whether the image came from a camera, a scan or a screenshot. 1. Iâ€™ll start by taking a screenshot using Fireshot. You can see a section of the overall screenshot, viewed at 100% magnification below. Thereâ€™s an image on the right hand side and some text on the left. (Note: Iâ€™m using Photoshop CS4 here, but this technique is the same from version CS onwards). 2. Copy and paste the screenshot into a new Photoshop document or open the screenshot in Photoshop if youâ€™ve already saved it. 3. Choose Image > Image Size. 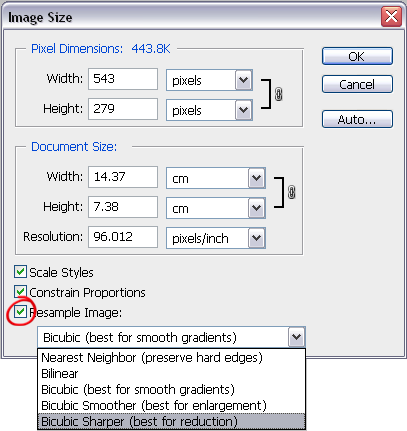 When you want to REDUCE the image size, click on Resample Image check box to make sure it is selected and choose Bicubic Sharper from the drop down menu. In the Width field enter the number of pixels you want the new size to be. Iâ€™m resizing this image from 543 pixels down to 300 pixels wide. Click OK and your image is resized. The result below shows the text has become a little fuzzy (remember it almost half its original size) but the image on the right still looks very sharp. Compare this to if I had chosen the Bilinear option in the drop down menu. The text has completely broken apart and the image is looking fairly rough around the edges. If I chose the Nearest Neighbor option, you can see the results are even worse. So for reducing image sizes, choose the Bicubic Sharper option. Itâ€™s very useful for designers or photographers who want to put smaller versions of their work on the web. 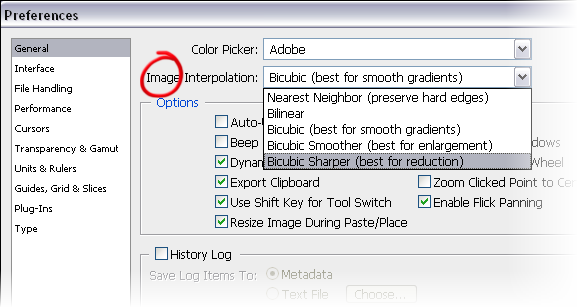 If youâ€™re doing a lot of image reduction, you can set up Photoshop preferences so that Bicubic is the default choice. To do this choose Preferences> General and you’ll see Image Interpolation and there you can pick Bicubic Sharper from the drop down menu and click OK.
Make sure your image is in RGB color mode before you do anything! If itâ€™s not, choose Image > Mode > RGB to convert it. After youâ€™ve converted it, you can change the mode again if necessary. 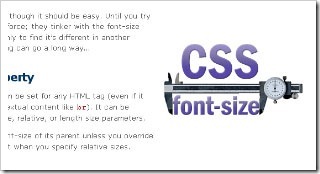 Try to only resize an image once. The more you resize, the more blurry and fuzzy things get. You can get around this by using a Smart Object, but weâ€™ll look at that another day. 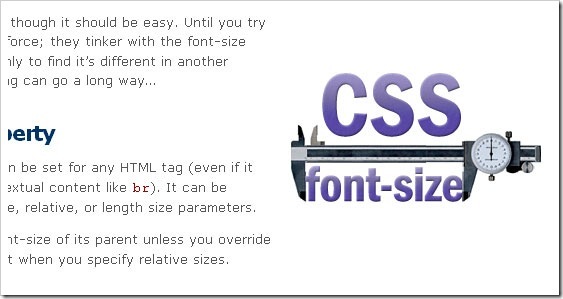 So I hope thatâ€™s useful for people wondering about how to resize images.